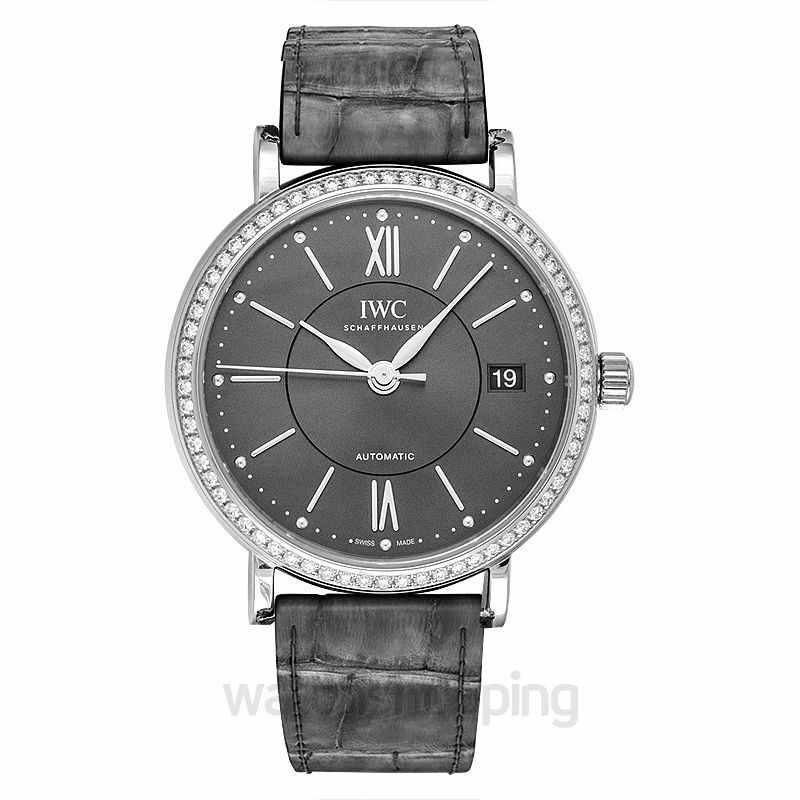 The IWC IW4581-04 is a Portofino category watch. 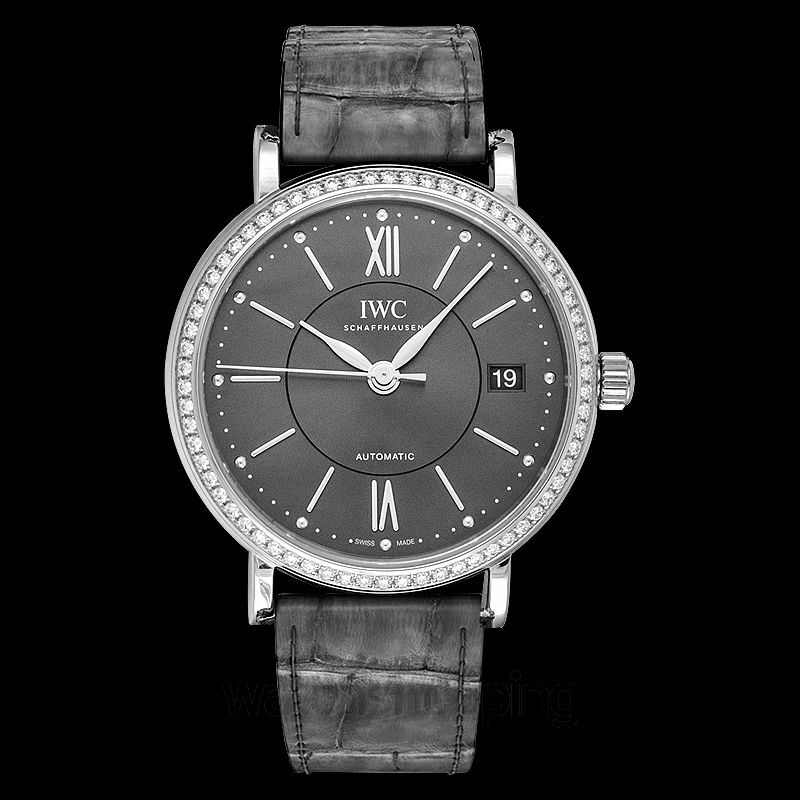 It comes with a subtle black dial that features Roman numerals and silver minute hands. The dial also has an evenly placed date section. The luxury watch is encased in a stainless steel framework that accounts for the strong and durable structure that lasts long with time. The sapphire crystals are embedded in the design to make the glass resist scratches due to any environmental stresses. The caliber of this watch is automatic and the reserve can last up to 42 hours in total.